LIFEFORCE records are very excited to announce signing UK metallers LAY SIEGE, who will release their debut album ‘hopeisnowhere’ in spring 2015. 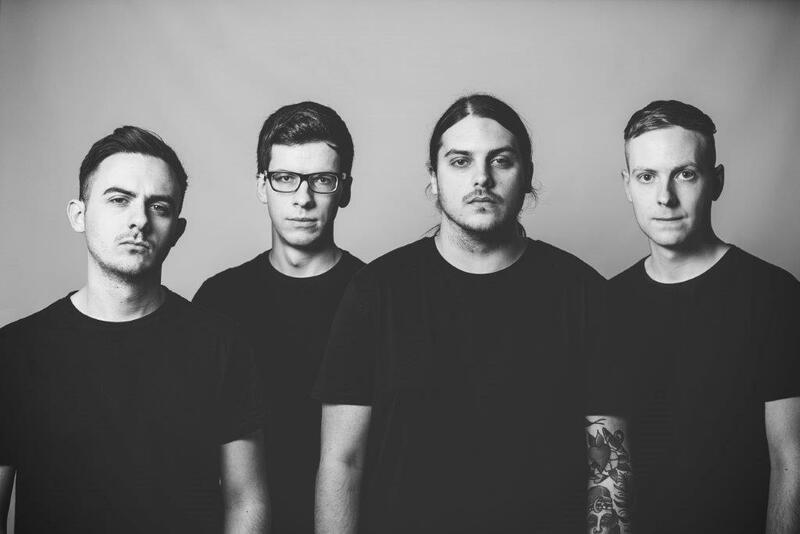 Hailing from the heart of England, LAY SIEGE fuse the sounds of metalcore, post-metal and sludge to create their own brand of suffocatingly heavy music riddled with heart and depth. The album follows on from LAY SIEGE’S 2012 six track EP “Obulus” which gained supported from the likes of Kerrang! Radio, Scuzz TV and Rock Sound magazine. 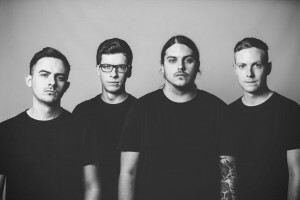 Having stepped it up another notch, ‘hopeisnowhere’ is a heart bruising journey exemplified by merciless throat-shredding vocals erupting over riff-orientated raging guitars. This is modern metal with no compromises, just presence.